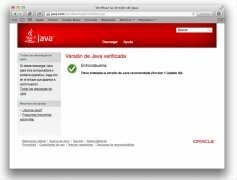 Java is a programming language developed by Sun Microsystems in the 90's, that nowadays is compatible with practically any operating system and platform, making the applications developed under this protocol universal. Apple also offers compatibility with this system, but on many occasions, specially with somewhat outdated applications, the Java virtual machine can be rather unstable or may not work at all. To enhance the performance and functionality of the Java virtual machine we can make use of Java Runtime Environment, that improves the execution of applets. 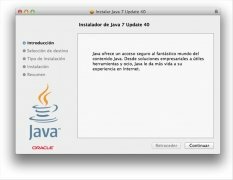 Mac OS Runtime for Java is essential for those users that want to program applications in this language on Mac, but also for those that want to use this kind of applications. 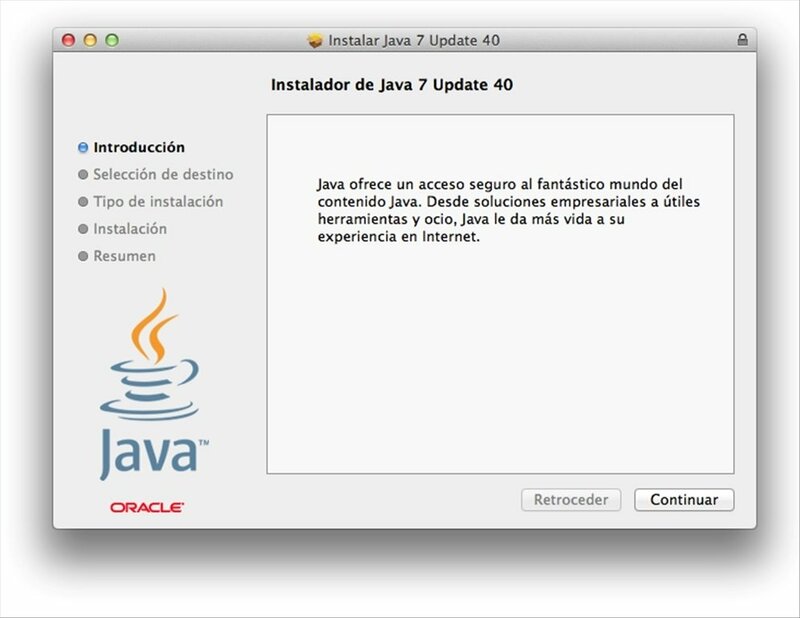 Improve the general stability of the applications developed using this language on your Mac and enjoy all those applications that just wouldn't work before, thanks to Java Runtime Environment. 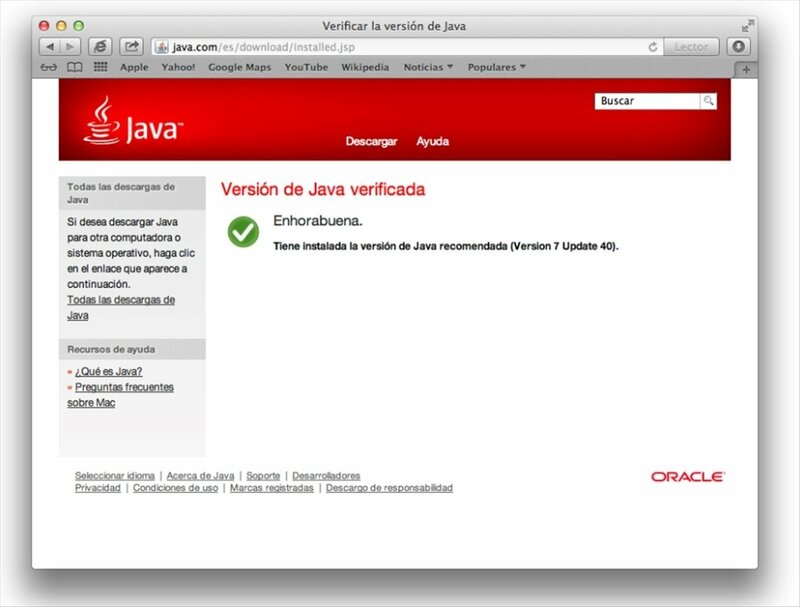 Minimum operating system requirements: OS X 10.7.3.